Coming soon !! 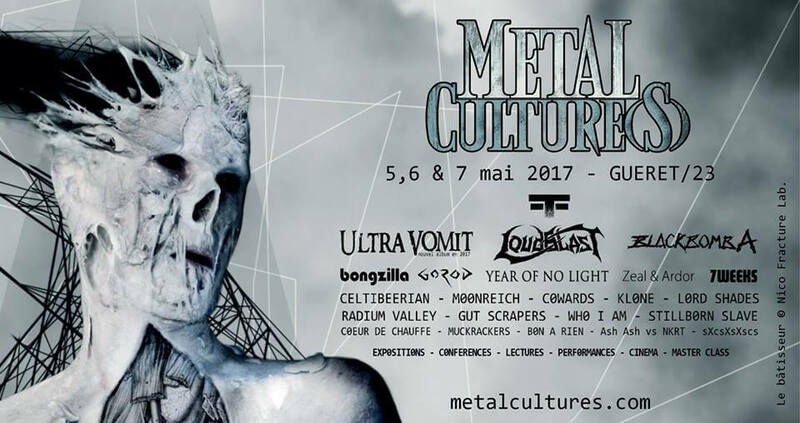 Metal Cultures Fest! 26 AprComing soon !! Metal Cultures Fest! Support Creuse! the new land of metal!